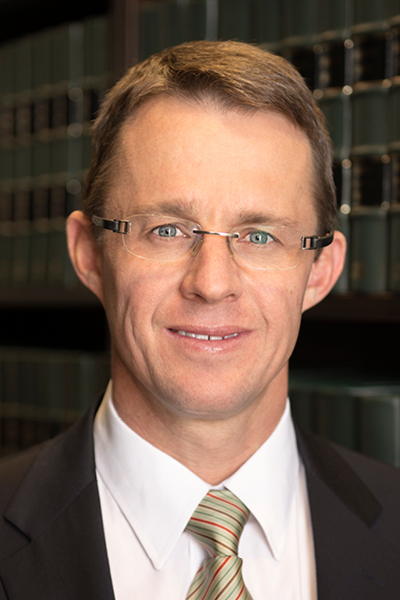 Roelof Grove is a partner of Adams & Adams and head of the Property Department. He obtained his B.Iur and LLB degrees from University of the Free State and read for his LLM through Unisa. He has 18 years’ experience as an attorney, conveyancer and notary. Roelof advises clients on all aspects of property law and has a pragmatic approach when attending to matters. The Property Department attends to instructions from all major commercial banks. Roelof and his team also attend to instructions received from the commercial property divisions of these banks where they sometimes implements complex finance structures. Roelof also acts for property developers who attend to retail, commercial and industrial developments. In addition to mortgage finance, Roelof and his team attend to residential property transfers, including the opening of sectional title registers and the subsequent transfer of the properties to the end-users. Roelof works in close collaboration with the Commercial – and Litigation Departments to ensure that clients’ needs are appropriately catered for when commercial services are required or in the event where disputes arise emanating from property transactions.